When you’re visiting Sydney, it’s always an excellent choice to make a few day trips to the Blue Mountains region in order to experience the natural environment that New South Wales offers. There’s luscious forest and splendid sights to see but where do you start? If you choose to go for a walk in nature at the Blue Mountains, there are plenty of options available. 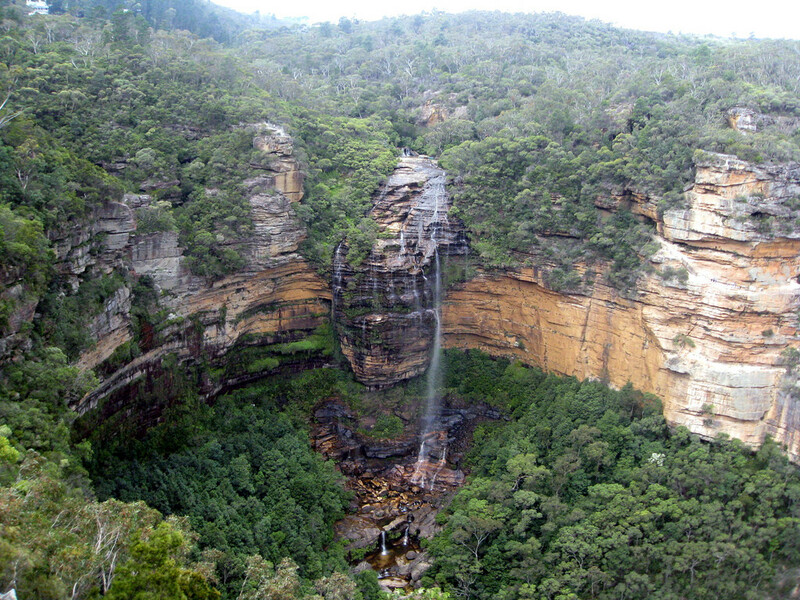 A highly recommended day hike would be National Pass Walk at Wentworth Falls. On this walk you’ll pass many waterfalls and spectacular views of the Jamison Valley. Check for local alerts for the Blue Mountains area in case there are any closed areas, bushfire warnings or severe weather warnings. Head into one of the most spectacular caves in Australia and hop on one of their award-winning tours. If you’re not claustrophobic you can brave it out with adventure caving which involves climbing, squeezing and crawling through small spaces in the dark (you’ll have flashlights on your helmets!). Not for the faint-hearted. 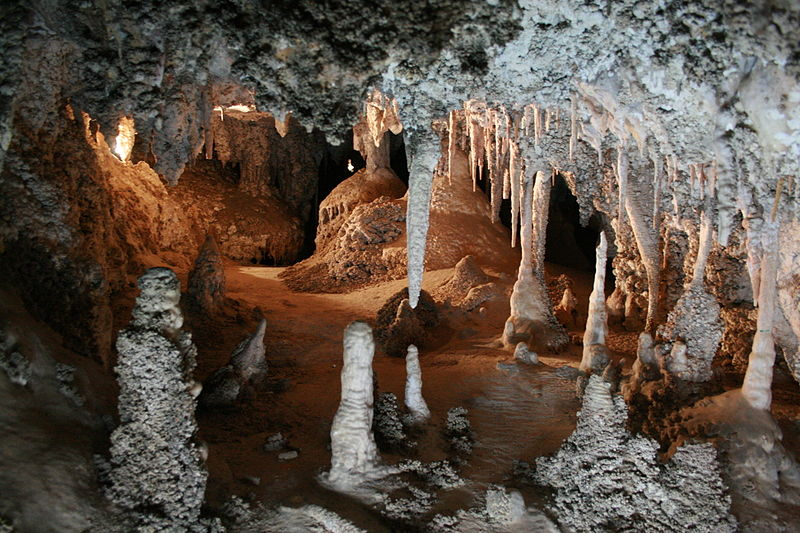 Otherwise you can stick to the regular show cave tours of the Jenolan Caves which walks you through either Lucas Cave, Chifley Cave, Imperial Cave or a handful of other caves. Explore the strange formations in the chambers of the caves and leave with memories of amazement. The Three Sisters are an interesting rock formation on the northern part of Jamison Valley and they are one of the best known tourist points in the Blue Mountains region. Getting to the Three Sisters is easy. You can take a bus from Katoomba to Echo Point, where there are multiple walks available. Complete the easy Three Sisters Walk which takes about 30 minutes and is 1km long. 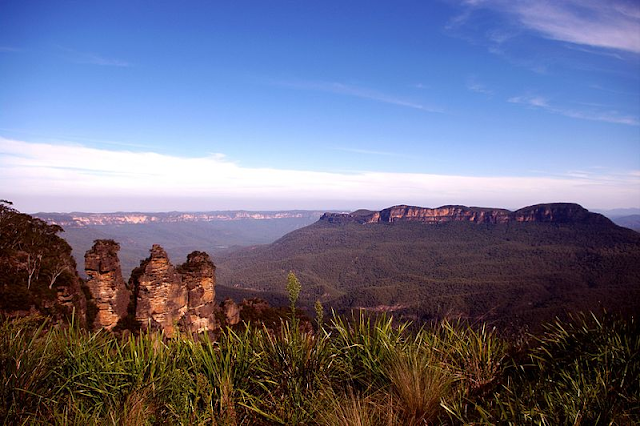 You’ll get to enjoy the views of the iconic Three Sisters in the Blue Mountains National Park. It is a site of very special cultural significance to the Aboriginal people. The Waradah Aboriginal Centre is the place to be if you want to immerse yourself with Aboriginal culture. Experience the enthusiasm of Aboriginal music and dance with their didgeridoo and dance performances. In the contemporary gallery at the centre are Aboriginal artworks by Aboriginal artists from around Australia that you can admire. Located at the World heritage Plaza in Katoomba, it’s easy to access and a great place to stop by. 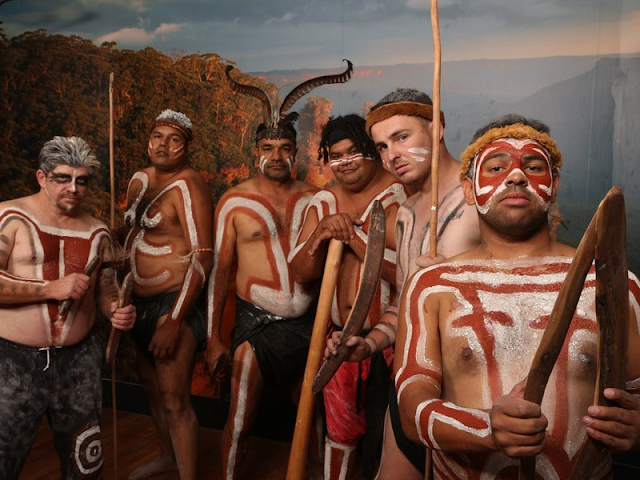 The award-winning Aboriginal Blue Mountains Walkabout Tour is located at Faulcon bridge and is another way to get a rich experience of the area and culture. It’s an Aboriginal owned and guided tour that takes you on a bushwalk where you can learn traditions, song and stories of the past. You’ll see art and sacred sites and learn about their significance. It’s an absolutely wonderful experience. Take in the beauty of the rainforest and mountainous views of the Jamison Valley by choosing either of the following experiences at Scenic World: Scenic Railway, Scenic Skyway, Scenic Cableway and the Scenic Walkway. Go on a ride on the Scenic Railway - the steepest passenger railway in the world, with tracks inclining at an angle of 52 degrees. This railway goes down through a cliff-side tunnel and through the rainforest before reaching the floor of the Jamison Valley. It’s been operating since 1945! The Scenic Cableway is a cable car ride that serves as a great way to view the Three Sisters, Mt Solitary, Katoomba Falls and Orphan Rock. It has a steep descent, and is the steepest cable car in the Southern Hemisphere. 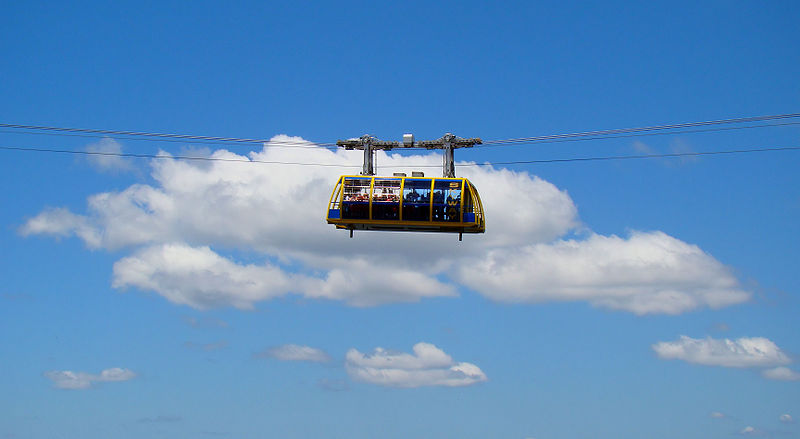 The Scenic Skyway on the other hand, is also a cable car ride, but has a see-through glass floor and is much higher at a height of 270m, providing 360 degree views of the area. The Scenic Walkway would be best suited to those who are afraid of heights. This 2.4km walk consists of rainforest, a mine entrance, a replica of a miners’ hut and a sculpture of a miner and a pony.